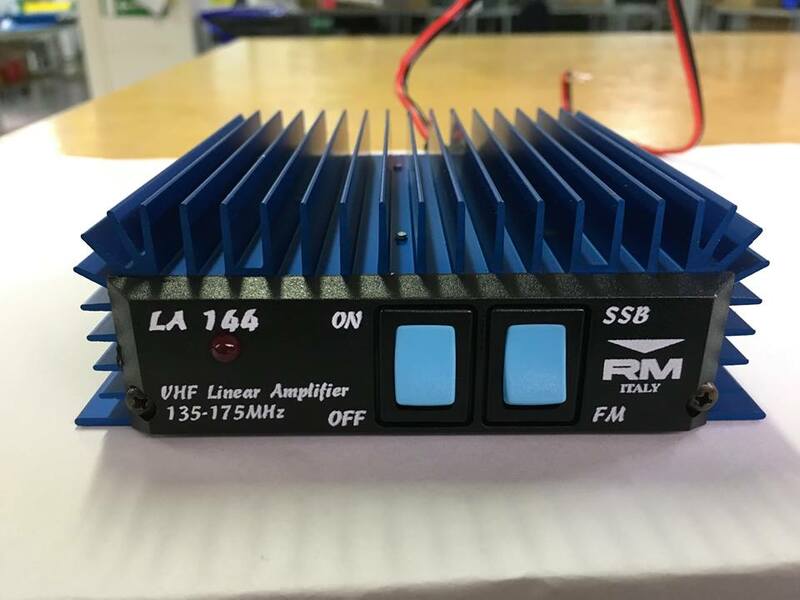 RM Italy HLA 150V Plus Professional Linear Amplifier With Fans [hla150v] - $334.00 : RMItaly.US, The RM Italy Store! 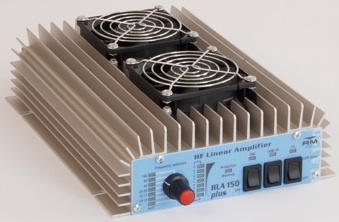 A full range HF amplifier with automatic or manual band switching. 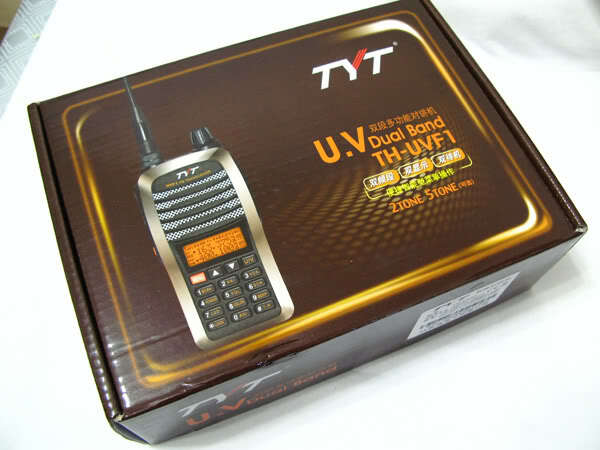 Ideal for use with the Yaesu FT817 & FT897 and Icom 703, but suitable for use with any low power HF radio. 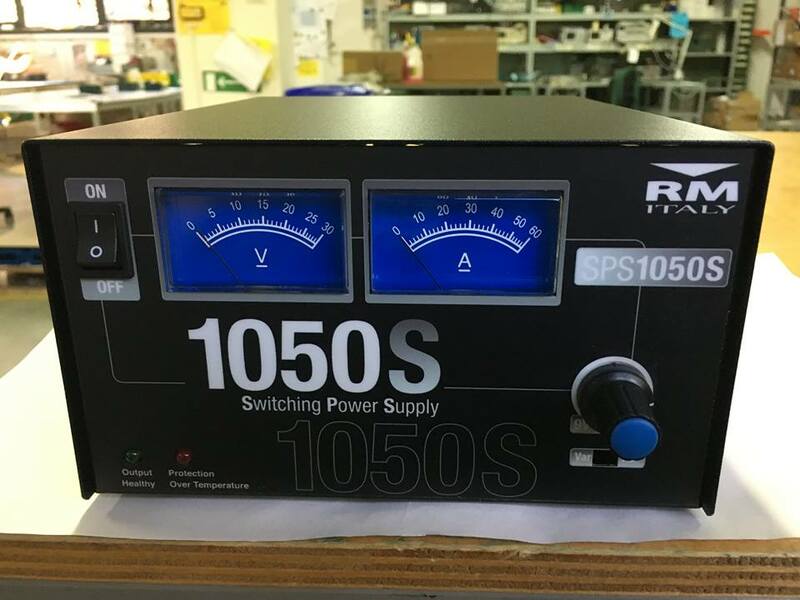 It works great with the Flex Radio, you can use this amp for flex-1500 makes QSOs world wide. Export Only: This Model is not for sale in US, we only ship to the address outside of US.